This move in ready condo in gated Lake Ridge North features an open floor plan, family room, dining area and kitchen with breakfast bar. Kitchen features ample counter space and plenty of cabinets. Upstairs features 2 master bedrooms with 2 full baths. One car garage and visitor parking directly across from the unit. Private patio area perfect for entertaining. Walk to the Splash Park, Playground and Pavilion. 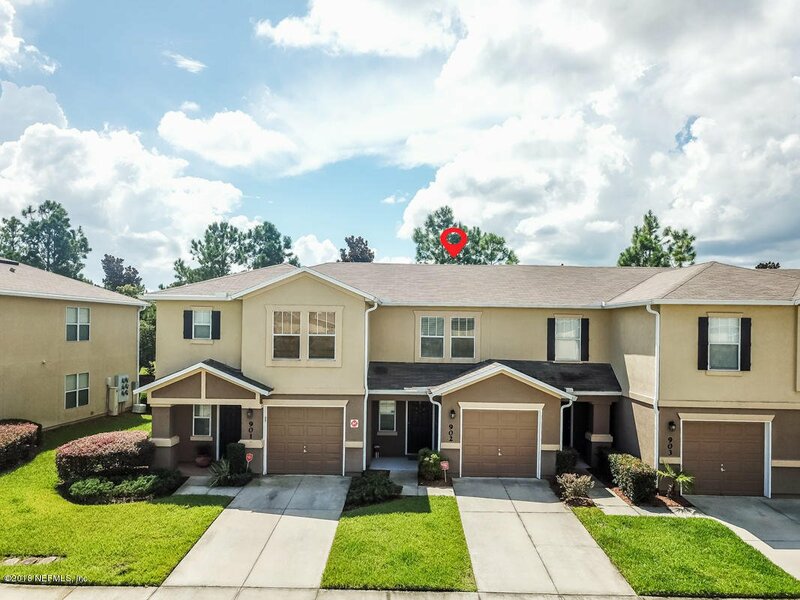 Enjoy all of the amenities Fleming Island Plantation has to offer. Listing courtesy of RE/MAX STERLING. Selling Office: RE/MAX STERLING.